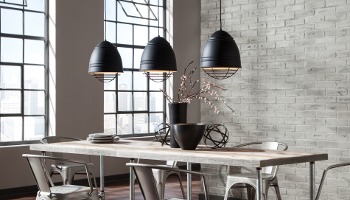 We have picked some of the best American Lighting brands to support at The Lighting Centre. 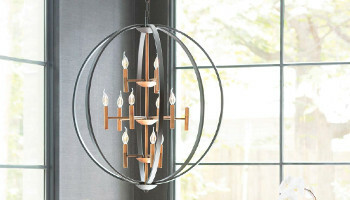 From top global brands like Hinkley and Generation Lighting to premiere hand-crafted designs from Hubbardton Forge, if you are looking for contemporary or traditional interior lighting or some of the finest exterior and landscape lighting that will give your home a unique character here is an excellent range to choose from. 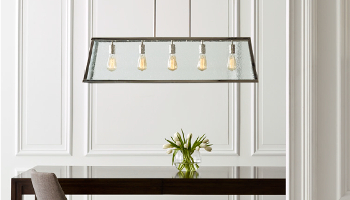 Hinkley Lighting is a fourth-generation, family-owned company that offers stunning designs which transform traditional styles in a manner that is perfect for modern spaces. Hinkley takes pride in its award-winning designs and brilliant craftsmanship. Hinkley has a fantastic outdoor range as well, perfect for NZ conditions. More than 50 years ago, a young Feiss began offering a range of porcelain lamps topped with his mother's hand-sewn lampshades. Today, the New York company that bears his name offers a full line of interior and exterior lighting. Beautiful design and exceptional quality are hallmarks of Feiss, from initial sketches to finished product. 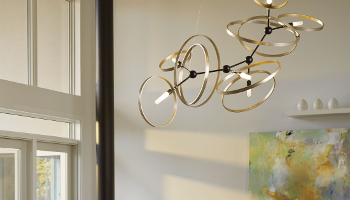 Hubbardton Forge is America’s last lighting manufacturer to hand forge raw metals into functional art, blending artistic stylings that have won worldwide acclaim for their simplicity and integrity. Since 1974, its designers, engineers and craftspeople have worked under one roof	to create designs and finishes that are unique and timeless. 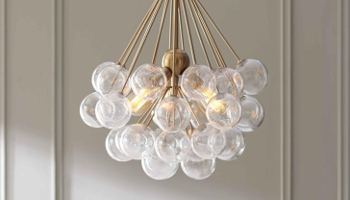 Allegri have a passion for crystal lighting and they offer an array of classic, timeless designs along with modern styles, their chandeliers are known for being complex and carefuly structured, and designed to bring radiance to your home for generations to come. The brands lights feature Swarovski Elements or exclusive Firenze crystals, machine cut and polished these crystals also have a coating that creates an amazing high degree of shine and refraction. 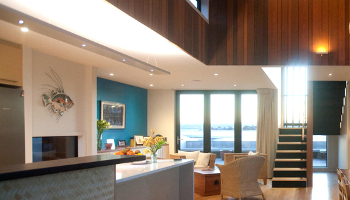 The elevated style of Tech Lighting makes them a leading company in contemporary, beautiful, functional lighting. Aside from their metal forms, Tech push the boundaries to create exceptional artisan glass for their unexpected and spirited ranges of pendants. Tech combine new forms, new materials, the latest technologies and an eye for quality into their ranges and they have become one of our most popular modern ranges. Not many companies can lay claim to having such a large range of lighting that influences the marketplace in the way Seagull Lighting do. Seagull specialise in providing lighting ranges that builders, electricians and specifiers can rely on for quality and design. While they may not have the originality of some brands you will find styles and forms from many eras, that have the ease into your style and bring long-lasting quality you desire for your home. New Zealand manufacturing has always been seen a good quality and value. Our New Zealand suppliers very much continue that tradition. Most people are surprised when we tell them that there is a NZ manufacturer making LED downlights and they get very excited when we tell them that they are the best quality downlights on the market. Switch Lighting have their eye on quality first, LED chips that have better colour properties, Drivers that are designed to last longer and Heat Sinks that draw heat in better ways. The have also expanded into mini spots and gardenlights so it is worth browsing their full range for your project. 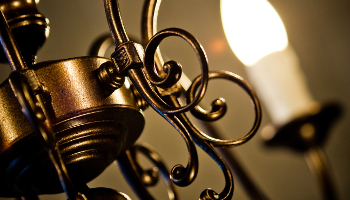 Producing decorative fittings in New Zealand since 1980, Light Makers is a family owned business who has kept their focus on good quality decorative and contemporary ranges with good value for money. Many of their traditionally styled pendants can be made in a wide range of colours and being locally manufactured there is opportunities to custom make fixtures.